With so many things to plan when you are organizing an event, booking a photographer should be on top of your list. 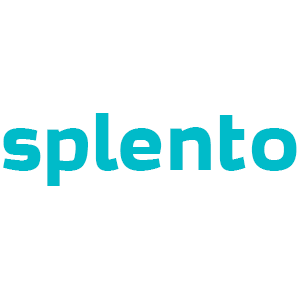 Although photographer can be expensive, with Splento you can benefit from booking a photographer in Bermondsey, London at the very affordable price of only £99 an hour. This gives you the flexibility of hiring more than one photographer for larger events and getting your high-quality photographs within 48 hours. Whether it is cozy eateries open the files, or wide-open spaces with magnificent nature views, Bermondsey surely has a lot to offer. With these great venues you can book an event of any size, whether it is a friend’s wedding or even a larger business function. When you book a Bermondsey photographer from Splento online, you can instantly track the progress of your photographer and choose from a wide variety of extras such as on-site printing as well as getting a commercial license for your photos.